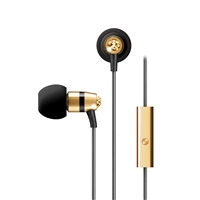 Home / Reviews / Holiday 2014 / Crystal by MEELectronics Earphones with Bling Review! 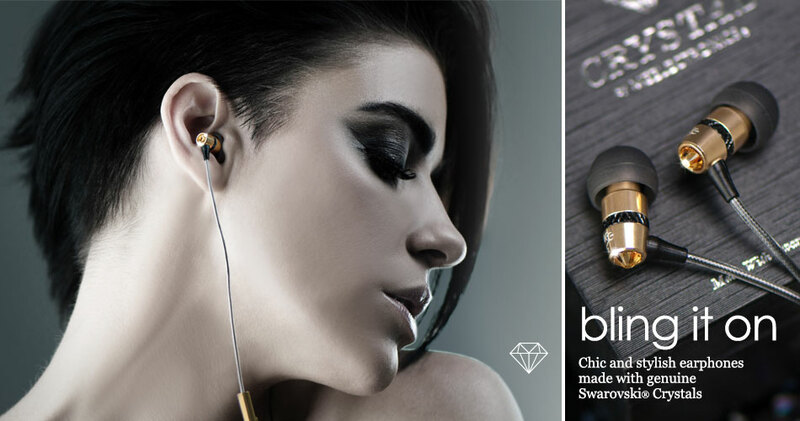 Crystal by MEELectronics Earphones with Bling Review! I am a music lover and I am so excited over these new earphones. 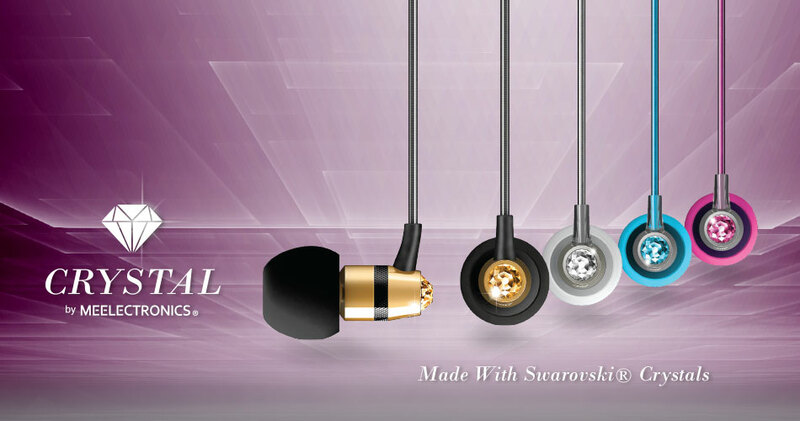 Finally some earphones that are feminine and pretty and have a bit of bling to them, and if that was not enough they make for incredible sound. I love to listen to music, from christian, to rock, to country to indie rockers and my husband and I have very different tastes when it comes to that. Thankfully there are earphones, so that while I am working and rocking out to the latest songs he can be working and not worrying about hearing it. The bass is a significant part of a lot of music and that was the one thing I was worried about with these earphones but, honestly they are just outstanding in that department, you can hear every different level of bass. The slight sounds like a bell or the hum of a violin is not lost either, the Crystal headphones do a suburb job of bringing it all together. When you grew up in the late 80’s like I did, we had cassette tapes and boom boxes, clear sound to us meant there was not a car driving by when you had the music playing in the park with your friends. I cannot believe that we actually thought it was good sounding then, and the albums we had were even worse, these have me spoiled I will never go back to ordinary headphones again. The people at MEelectronics have a passion for music and because of that, they know what they are looking for in a quality ear phone. They started out in 2005 making MP3 players, but they found that the quality of the sound came from the earphones used not the device, so they set about making their own and in 2009 they developed the best there is. They are not just about making great products though. They are about great customer service and they welcome feedback on all of their products, they will take care of any issue before, during or after your purchases from them. 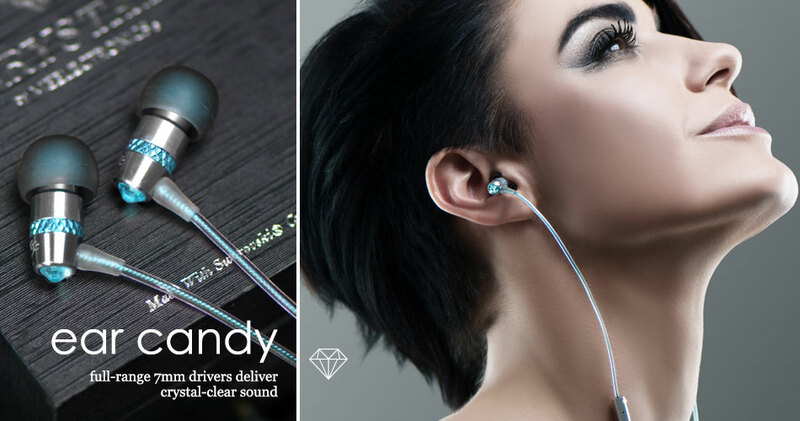 I found a gem for sure when i found these fabulous earphones. They have not disappointed me once with any kind of music. You can check out the whole MEelectronics line up here and if you have earphones on your list this year these are highly recommended by me! You can win your own pair in our upcoming giveaway! Keep your eyes out! Next post: GirlzNDollz Review ! They are all really nice but I like the teal best. i like all the colors. i like blue best. I kind of like the black and gold, but the blue/teal looks awesome too! Not sure what color yet, but it is between the two! God bless! I like the silver ones! Cool! I would choose the blue headphones in this brand.